it’s this time of the month again (lucky you!). 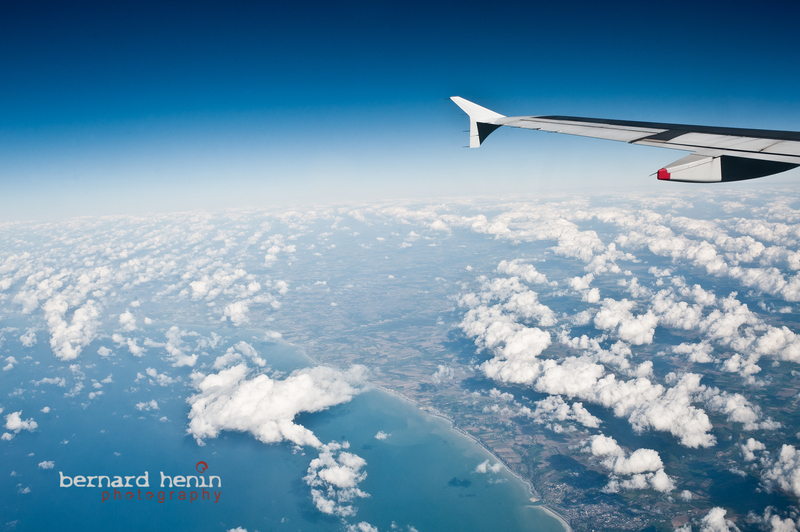 Here’s a picture I took while flying over the English Channel as I was on my way to Geneva. I used it for a while now as my wallpaper and I like it a lot so hope you will do as well. As a reminder, all you have to do is just right click on the picture to download it and set it as your wallpaper. PS : any queries, please do let me know. Next Competition – Win a great photography book!